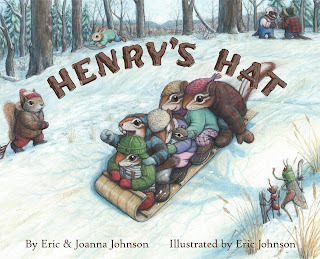 Slate Falls Press: Henry's Hat is here! Our newest book, Henry's Hat, has arrived from the printer and is now shipping out of our Colorado Studios! Henry's Hat is a hardcover full-color illustrated storybook which includes a series of knitting patterns which accompany the story. Henry Chipmunk has lost his favorite hand-knit hat; join him as he follows the trail of the missing hat through his woodland neighborhood. The knitting patterns are sized for children 2-12 years old and include: an earflap hat, a raglan-sleeve letterman-style pullover and a chipmunk toy with a matching sweater. 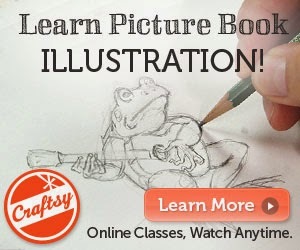 We hope you enjoy sharing our newest book with the little ones in your life!